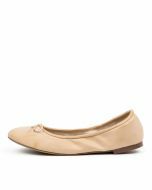 A classic ballet slipper is a must-have in any woman's wardrobe. 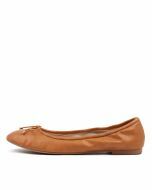 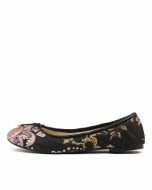 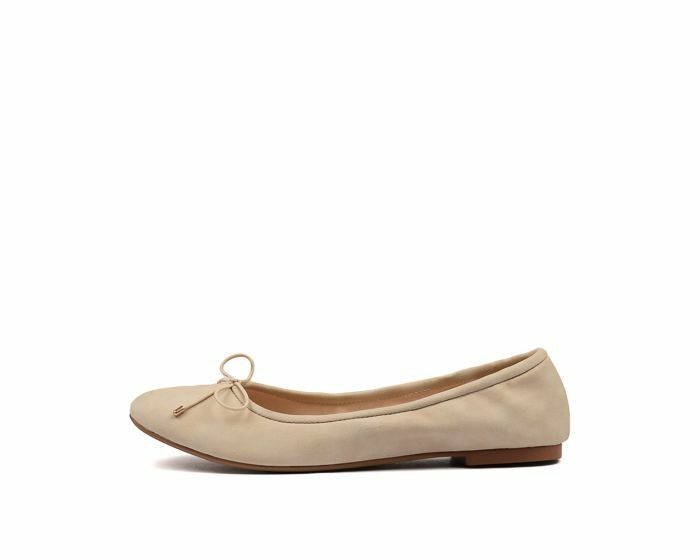 This design is composed of a nubuck-look upper with a padded footbed liner and a delicate bow detail. 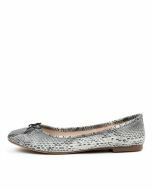 Fashionable and feminine, this slip-on shoe offers a comfortable and convenient fit that's also super versatile!